We are one of Ottawa’s only renovation contractors with 100% client satisfaction. Why? Because we fix price, stick to budget & you deal directly with owner Terry Fraser. At Renco Home Improvements, we follow our work plans by the book. We use it to organize renovation projects and to determine the final price of all contracted work. 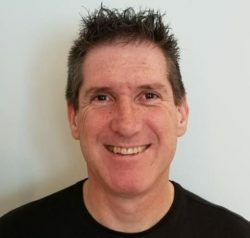 Owner Terry Fraser has been involved in the home renovation industry for over 25 years. In that time Terry has seen many nightmare renovations, soaring costs, and unhappy homeowners. He founded Renco in 2002 to fix this and empower homeowners with information, accurate project quotes and workmanship guarantees. By working with Renco you will deal directly with Terry and our team of qualified and experienced tradespeople. Plus you can rest easy knowing we will not start another project until yours is complete. Contact Terry today to get started. 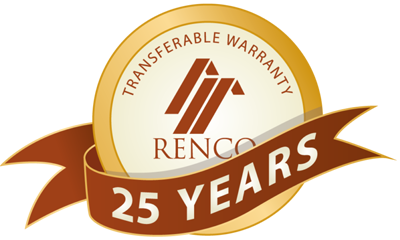 All projects are covered by Renco’s transferable warranty program so you can be confident in your investment. Plus if you sell your home the warranty is transferred to the next owner. We meet with hundreds of Ottawa homeowners each year. Here are some of the most common questions they ask. How experienced is the Renco team? Most of our personnel have many years of experience and have professional qualifications in their individual disciplines. Our apprentices, of course, have less experience but are always supervised by senior trades people. Our team counts licensed electricians, plumbers, gas-fitters and professionals in flooring, tiling, drywalling, landscaping, masonry, painting, insulation, soundproofing, etc. Yes, as a professional renovation contractor we carry $2,000,000 in insurance. This protects your home and our business. Getting started is simple: just call our Ottawa office today at (613) 859-2228 to speak with the owner Terry Fraser. We will set up a free appointment where you can get design ideas, cost estimates and timelines.